When the website launched and offered to help others start local chapters, it took off like a storm,” Radek said. 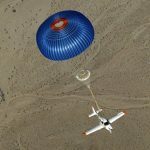 Effective November 2, 2015, the chapter resources and scenarios are being produced and distributed as a new program by EAA IMC LLC (“EAA IMC”), an Experimental Aircraft Association Inc. subsidiary, under a license from IMC Club International Inc. This will provide resources for new and improved program offerings that will enhance and expand the impact of the IMC concept. To provide continuity, support, direction, and programming, Radek is now the manager of flight proficiency with EAA IMC. 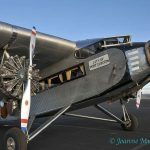 Being part of the EAA family will provide the network, critical mass, and resources to take flight safety and proficiency to the next level. EAA IMC Club is presented by Bose Corporation. 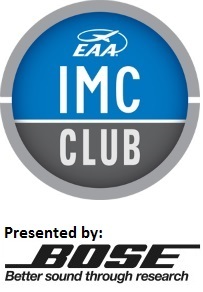 For more information about IMC Club you can visit their section of the EAA website at eaa.org/imcclub. 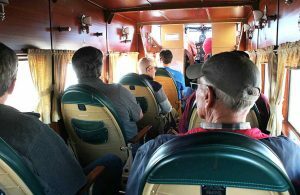 If you are an IMC Club member and would like to submit one of your experiences so that a scenario may be developed and used for training around the world, please visit this page and Tell Us Your Story. 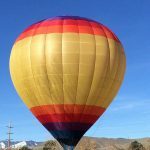 Learn about the Reno-area IMC Club Here.